Those Baylor Bears aren’t going to find scoring so easy this weekend under the lights. The West Virginia University football team will travel to Waco, Texas, to take on the Baylor Bears Saturday. Easily the biggest test defensive coordinator Keith Patterson and his defense will face so far this season. The game is scheduled for an 8pm kick-off and will be televised on Fox Sports 1. Patterson will need support if WVU is to pull the upset in Waco. On the season the Mountaineer defense has been the bright spot for a team that struggles to impress on offense and special teams. Mountaineer head coach Dana Holgorsen has promised continued improvement by his offense. 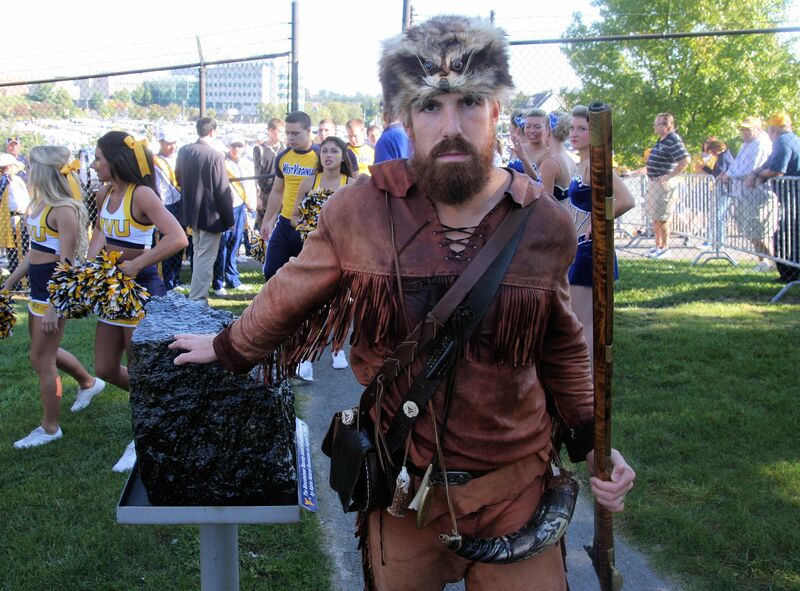 I wonder if Baylor will allow the Mountaineer mascot to bring his musket into Floyd Casey Stadium on Saturday. Jonathan Kimble shot and killed a bear with his musket last December, I’ve got to believe the Baylor mascot is aware and more than a little concerned. Baylor is ranked first in the country for points scored averaging 69.7 points per game. The Bears are also ranked first in the country for passing yards per game at 444.3-yards per game. Maybe an even more impressive stat is their defense and it’s second ranking nationally for points allowed at 7.7 points per game.